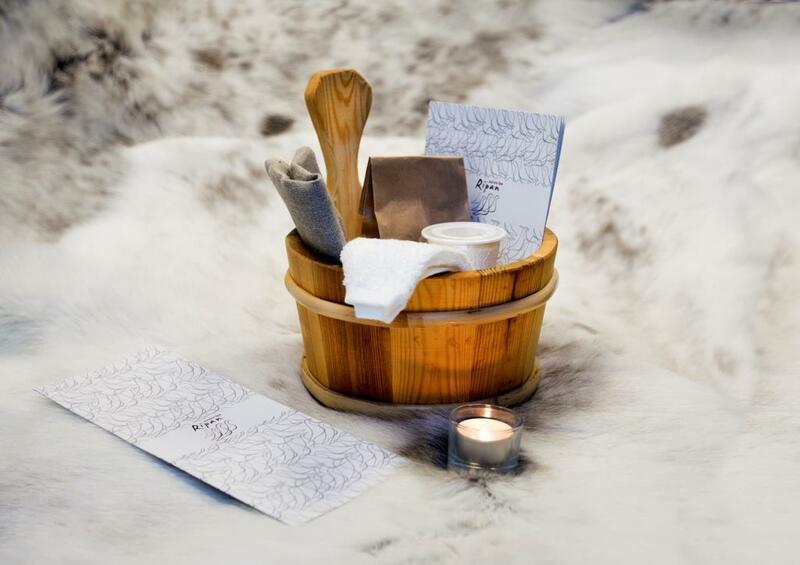 A bucketful of spa goodies at the Ripan Hotel, Lapland. It’s started. In fact, it started a while ago; the great Valentine’s Day rush has begun and if you’re in need of some severe Brownie points we’ll keep you in tune with some cool ideas. Talking of cool ideas, these are freezing. 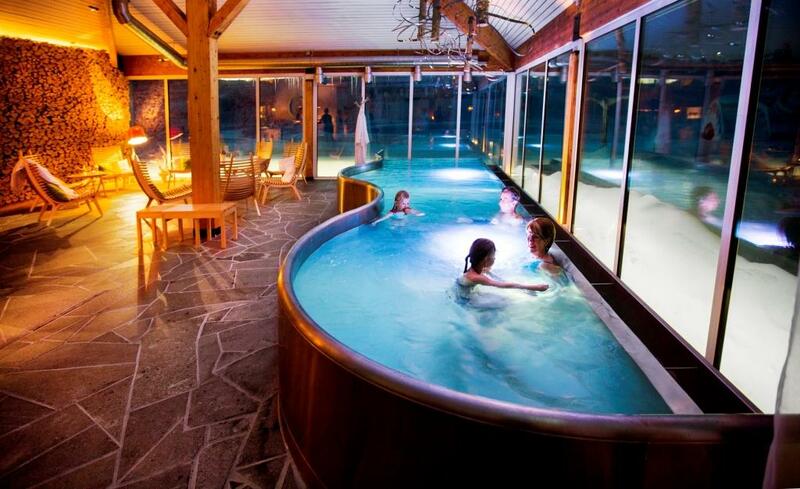 If you’re looking for a romantic retreat this Valentine’s Day how about relaxing at a Lapland spa or you could take a short break to Iceland. These two new offerings for 2015 are from Taber Holidays which is promoting its ‘The Lapland Indulgence’ and the ‘Luxury Short Break to Iceland’ tours for those couples seeking somewhere special this 14th February. For a real Arctic indulgence aimed at total rejuvenation, the four-night ‘Lapland Indulgence’ break to Kiruna in Sweden has a firm emphasis on relaxation including a holistic spa bucket experience in the sensational Ripan Spa. 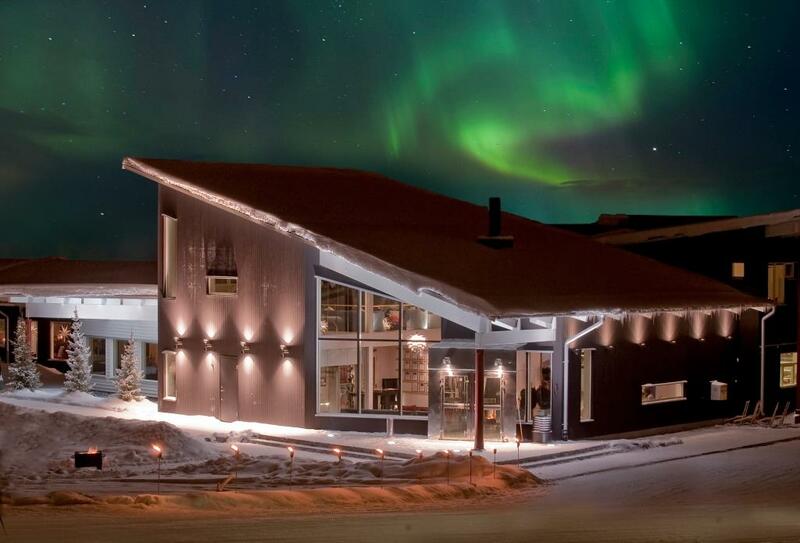 Ripan Hotel, Lapland with Northern Lights above. Guests can indulge their senses with a bucket full of treatments applied by themselves at their own pace, in between relaxing in the pool, unwinding in the sauna or enjoying a glass or two of wine or a cool smoothie. The short break also features an afternoon of reindeer sledding and activities with the Sami people, an evening of Northern Lights hunting plus a gourmet dinner at the Abisko Sky Station and a morning visit to the world-famous ICEHOTEL for a guided tour and lunch. Prices start from £1,685pp and include flights from London Heathrow to Kiruna via Stockholm, transfers, accommodation at the Ripan Lodge with breakfast and dinner, the Spa Bucket experience, visit to the Aurora Sky Station, trip to the Icehotel and the reindeer encounter. Based on two sharing. Departs Thursday 12th or Friday 13th February 2015. Taber’s ‘Luxury Short Break to Iceland’ is well-suited to those who want to get out and explore the country’s fascinating lunar landscape by day, returning to the comfort of the stunning and newly-built Hotel Grímsborgir. Situated near the UNESCO World Heritage listed Thingvellir National Park, you can enjoy an outdoor hot tub as the Northern Lights dance overhead or indulge in some fine cuisine. Based in the heart of the ‘Golden Circle’, the hotel is extremely close to some of Iceland’s most popular attractions including the spectacular Gullfoss Waterfall and the Geyser geothermal area. This four-night self-drive break costs from £1,345pp and includes flights from London Heathrow to Keflavik with Icelandair, car hire with unlimited mileage and accommodation at Hotel Grímsborgir on a half-board basis. Based on two sharing. Departs Thursday 12th or Friday 13th February 2015. If you want more info you can call Taber Holidays on 01274 875 199 or visit www.taberhols.co.uk.